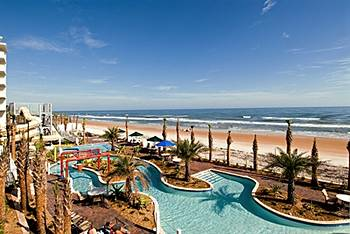 The Cove On Ormond Beach offers vacationing guests the sun-soaked simple pleasures of a Florida seashore vacation. 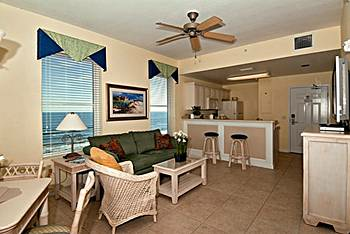 Directly on the beach, our oceanfront property provides 112 luxurious one and two-bedroom furnished condos with the convenience of fully equipped kitchens. 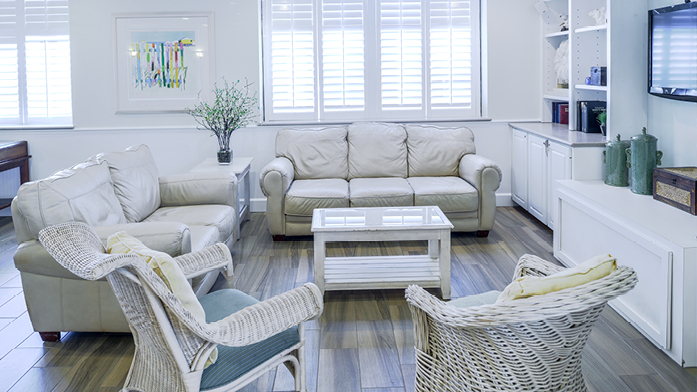 The Cove's generously sized condos supply comfort that is not available in most hotel rooms. 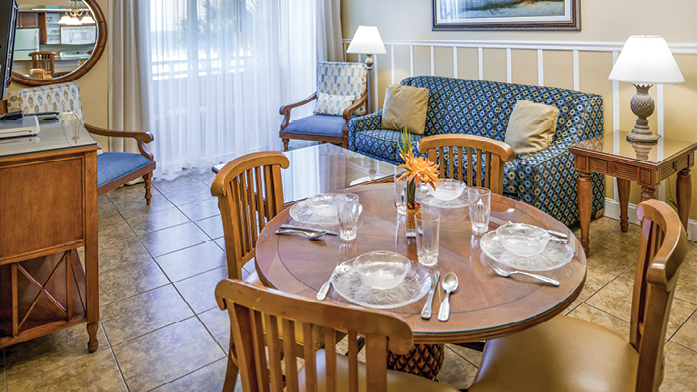 Start your vacation or getaway by viewing a spectacular Florida sunrise from your private balcony. Meander down the beach collecting shells, dodge incoming waves with the shore birds, or park yourself in a lounger to soak in the warm rays of the sun. 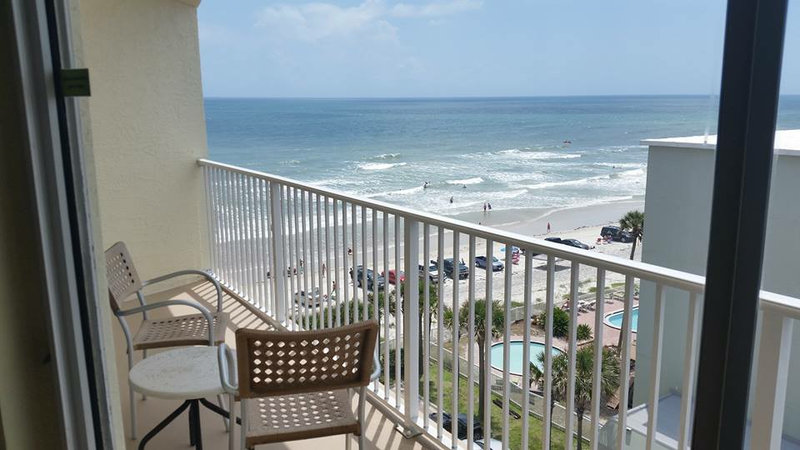 Whether you are on vacation with your children or experiencing a romantic getaway with someone special, The Cove On Ormond Beach is the right vacation place to be... on the beach, close to shopping, golf, attractions, and in the warmth of the Florida sun. 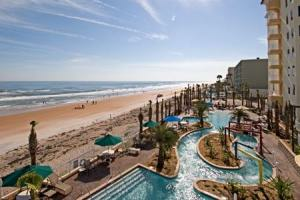 Since the beach is the main attraction at The Cove On Ormond Beach you will love the direct beach access at the resort. 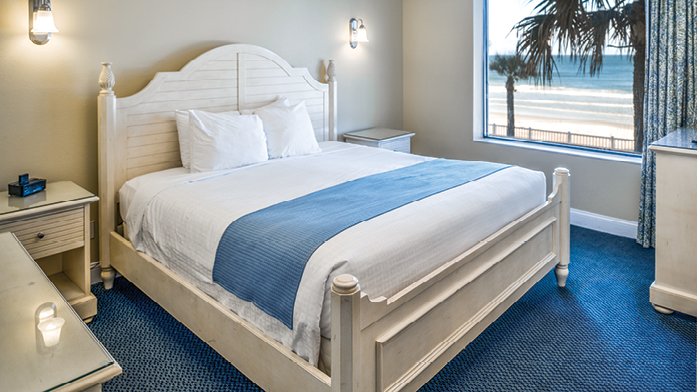 Little conveniences help make your stay more comfortable, like an outdoor shower to wash away the sand before you head back to your unit...or a beachfront hot tub in which to relax, enjoy the breeze and listen to the sounds of the ocean in the evening. The Cove has organized activities such as lunchtime BBQs to bring families together for good food and fun. 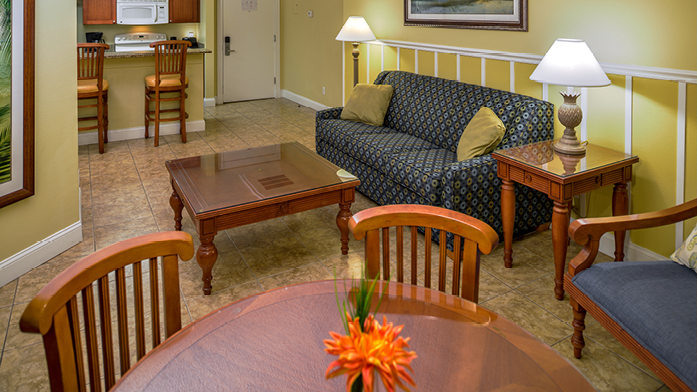 For your ease of travel on-site parking is available for one vehicle per unit. 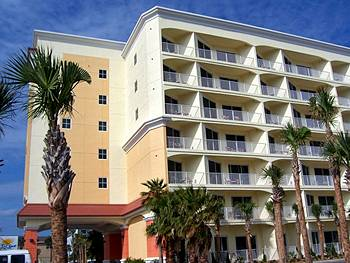 Downtown Daytona Beach is just minutes away down Route A1A. 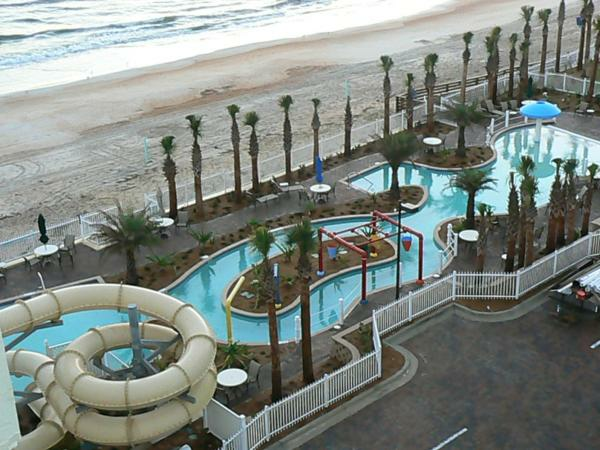 Famous for its motorsports Daytona Beach offers extraordinary shopping, nightlife, cultural events, and sporting activities. Shops, restaurants, and attractions galore beckon you. 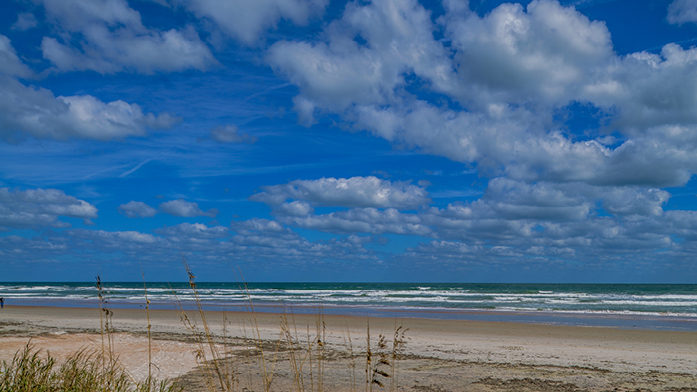 Within a few miles of Ormond Beach you can explore our eco-system on out of the way waterways by kayak, airboat, or canoe, photograph Florida's unique wildlife or fish in local tournaments.